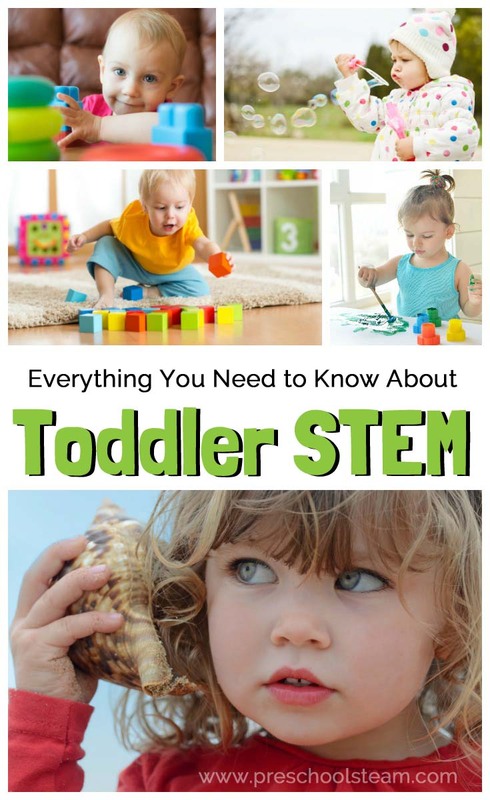 Children naturally are inclined to STEM activities as they are naturally curious….especially toddlers! 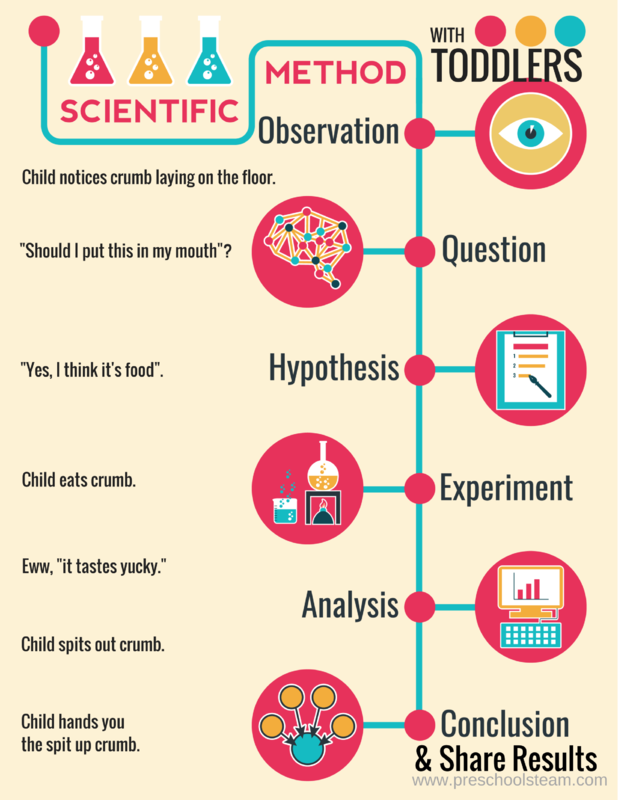 Have you seen a toddler conduct their own science experiment? For clarification, we are referring to ages 1-3 when saying “toddler”. Let them play. Let them be curious. Your job as the educator or parent is to provide materials, experiences, and opportunities for children to explore, discover and be curious. Create a safe environment for children to explore using their senses. 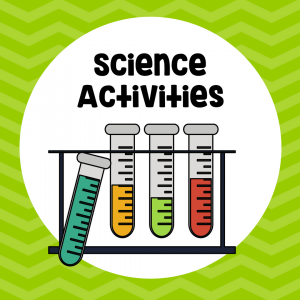 Create natural learning experiences that led to discovery and inquiry. Join in the exploration with the children. Build your relationship by exploring with your child. Connect current experiences to your child’s previous experiences. At the toddler age, you want to start cultivating a love for science by encouraging children to be curious and ask questions. Sensory activities are important to include because toddlers use their senses to try and understand the world around them (like our example of a toddler eating a crumb off the floor). 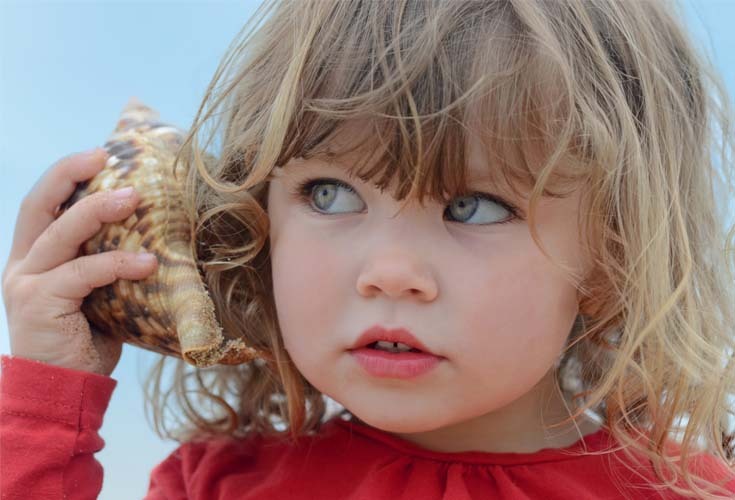 Invite children to use their 5 senses to describe what they see and observe. Go outside! Let your child explore and describe what the see, feel, hear. 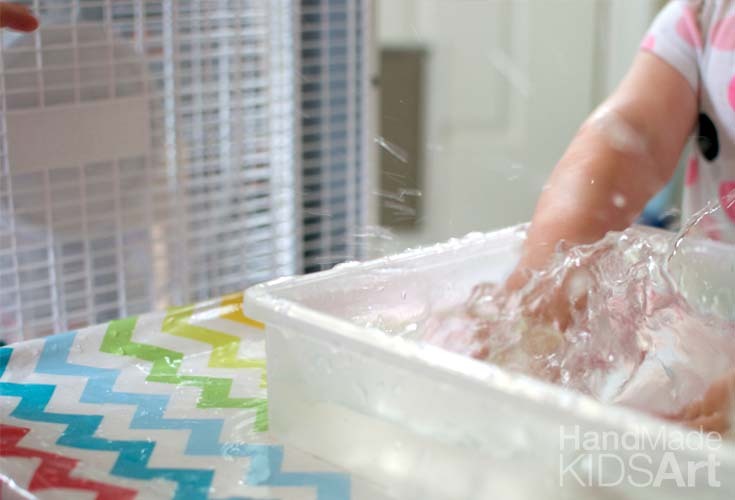 Drop different size objects into a bucket of water. Add shaving cream to building blocks. Mix mud with construction vehicles. Technology in the reference to STEM actually refers to the use of “tools” not just electronics. As adults, we may picture computers, tablets and the latest gadget when we hear the word “technology” but in reference to STEM when we mention “technology” we are talking about tools. A tool is something that a person engineered or designed to make a job easier. What happens when you use a pipette or eye dropper to drip paint on different objects? Can you use tools in different ways? Which kitchen tools blow the best bubbles? What objects fly the furthest in front of a fan? What do you see with rocks and a hand lens? 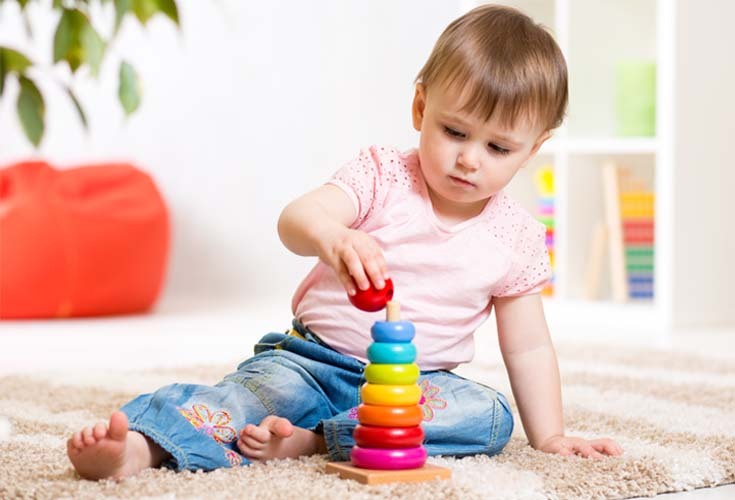 Toddlers want to explore how and why things work they way they do. 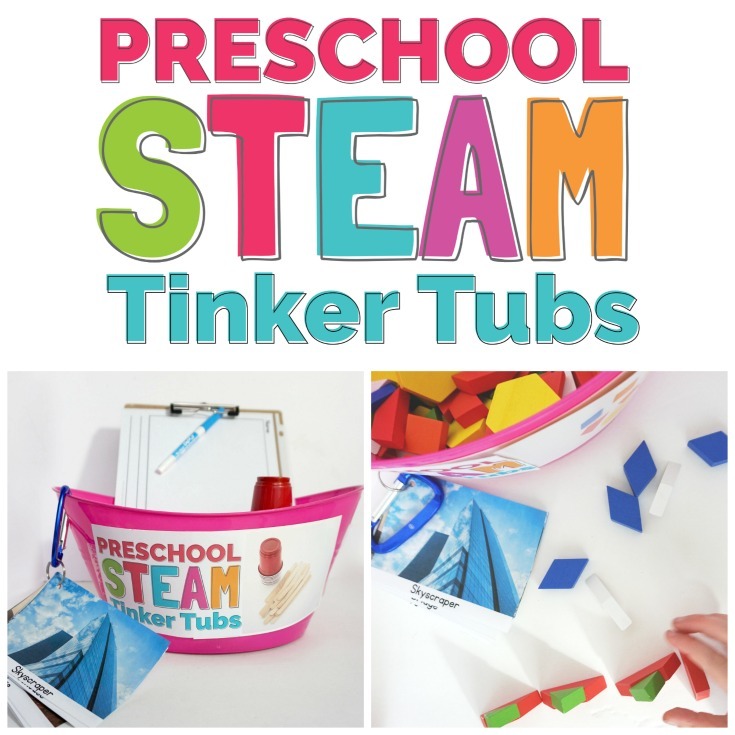 Engineering is a way for toddlers to design create and build things that work. It is an introduction to problem solving and creative thinking. 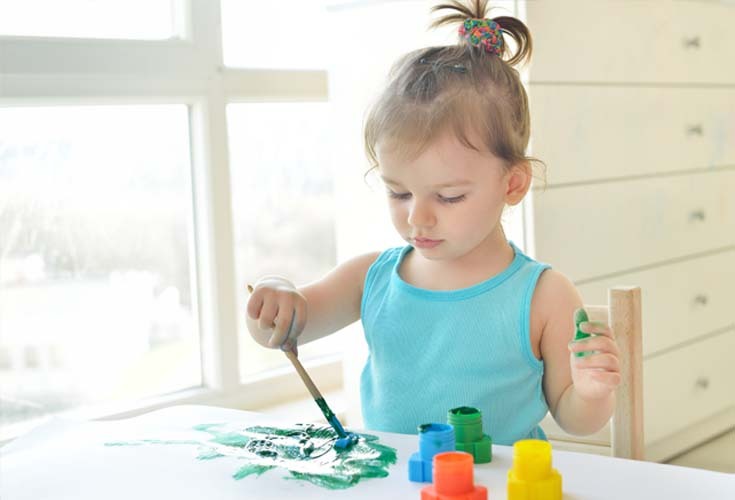 Art activities for toddlers should be open-ended art experiences. Process art is where the emphasis is on creating the work of art rather than the final product. Each artwork should be unique to the individual artist. Try to provide a variety of materials to give different sensory experiences. Finger painting on different surfaces like paper, canvas, foil, mirrors or on a table. Don’t forget about Music and Dramatic play too! Listen and dance to a variety of music. 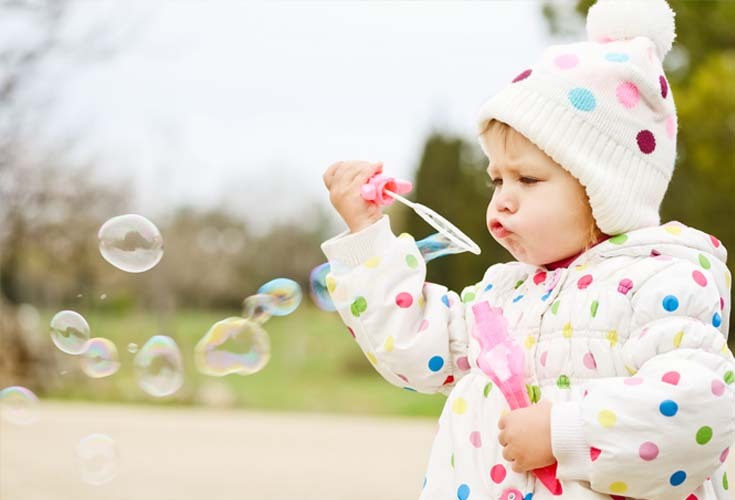 Provide dress-up clothes or colorful scarfs and ribbons to twirl. 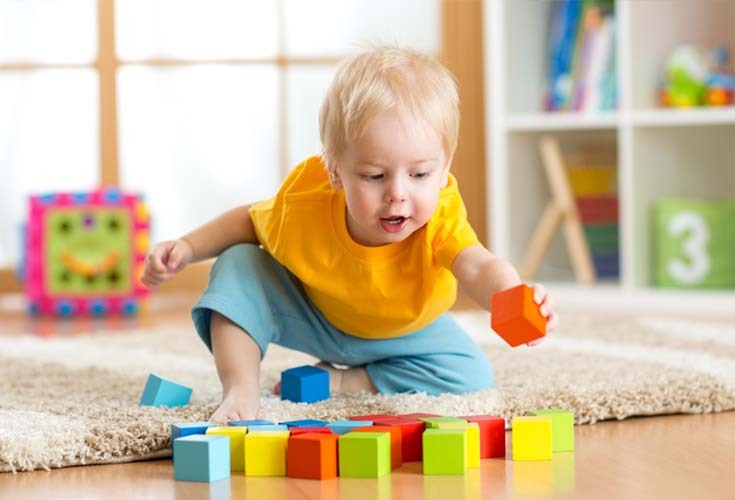 Integrate math into your toddler’s play to nurture a positive attitude about math. Count and sort different toys. Talk about the size of different objects. What objects are similar? Which are different? Sing songs that repeat and have patterns. Try cooking a simple recipe together. Cooking activities allow young children to experience cause and effect, pouring and filling (full and empty) and measurement. Go on a shape hunt to find different shapes either outside or in your learning environment. Create texture shapes (cardboard shapes with different types of fabric glued on each shape) that your toddler can touch and explore. Research has shown reading to young children is on of the most beneficial things an educator or parent can do. 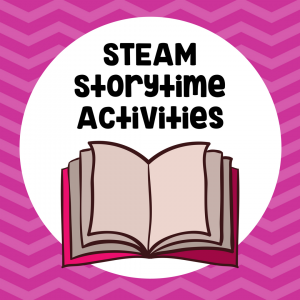 Incorporate the STEM into storytime by choosing picture books that integrate Science Math skills into the story. 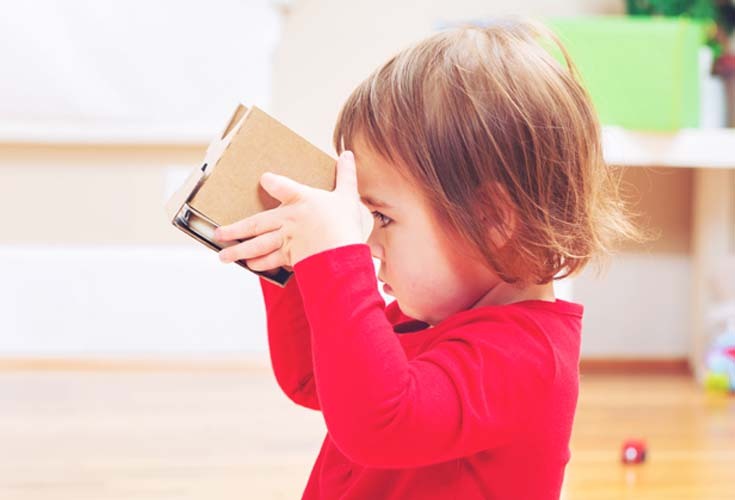 Toddlers are filled with natural curiosity. It is our job as educators and parents to help encourage their natural desire to explore and discover so that they can be future innovators and problem-solvers. 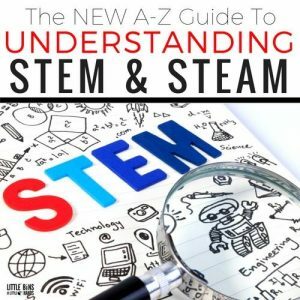 This post is part of the A-Z Guid to Understanding STEM hosted by Little Bins for Little Hands.